Congratulations on taking your child to see an American Association of Orthodontist (AAO) orthodontist! If an area of concern was noted, the orthodontist may have suggested periodic observational visits, which may include x-rays and photos. Their purpose is to keep an eye on how your child’s teeth, face and jaws are developing. Visits may be scheduled once or twice a year. Are these visits are really necessary? Yes they are! These visits allow your orthodontist to monitor changes as your child grows. If treatment is necessary to intercept a developing or existing problem, there is often an ideal time for treatment to begin. These return visits help determine the best time to in start treatment. Treatment doesn’t always mean a child gets braces. 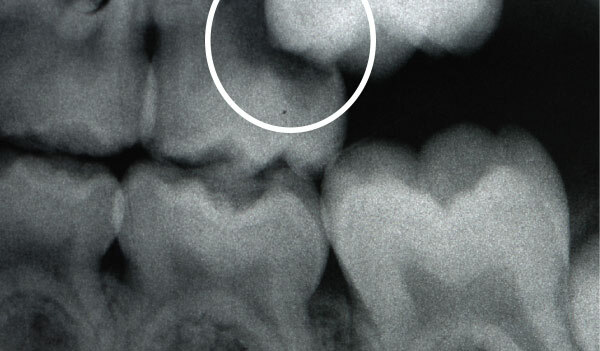 Treatment could consist of pulling a stubborn baby tooth at the right time, or intervention help to stop sucking habit. AAO orthodontists are experts in knowing what type of treatment is needed, and when it will be most beneficial. Do continue to have your child seen periodically by your orthodontist if it has been recommended. You will be giving your child the opportunity to get the best results from their orthodontic treatment and the precious gift of a healthy, beautiful smile.